Sup-Ply - Doors, Kitchens and Wardrobes delivering to Launceston, Devonport, Burnie, North West Coast. Sup-ply is your door, plywood, building, renovating and joinery supply specialists. We have kitchen, laundry and wardrobe flatpacks available or order custom made. Browse the external and internal door range, over 160 on display. 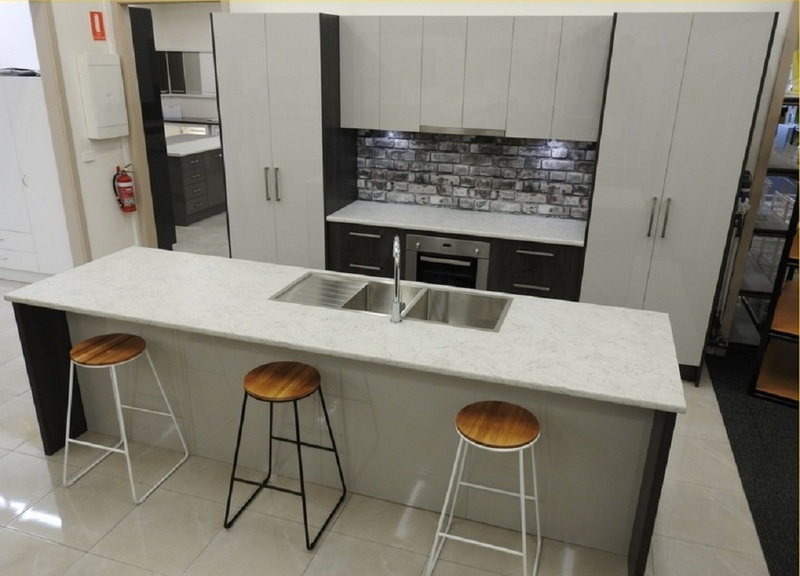 Visit our showroom and view the display kitchens, sit down with a consultant and discuss your new project. We have 13 wardrobe units on display, with a range of flatpacks in stock.